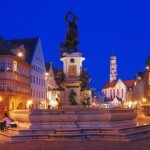 Germany is an outstanding tourist destination, being home to some breathtaking visitor attractions which range from historic cities to amazing natural beauties. Whatever your preferences are, Germany has it all! From fantastic cathedrals and castles to astonishing national parks Germany owns visitor attractions of all kinds. If you are a nature-lover, I have good news for you. There are fourteen amazing national parks, fourteen biosphere reserves and eighty nature parks spread all around the country. Some of the most beautiful national parks are the following: the Jasmund National Park, the Eifel National Park, the Harz National Park, the Vorpommern Lagoon Area National Park and so on. If you want an unforgettable holiday, visit Germany’s astonishing national parks. 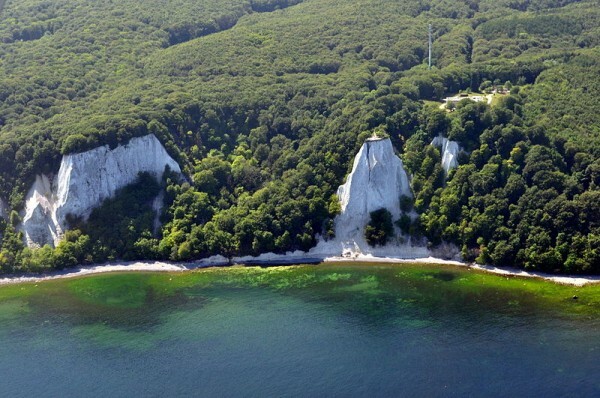 As one of the most popular and most attractive national parks of Germany, the Jasmund National Park is a fantastic visitor attraction. Since 2011 the park has been a UNESCO World Heritage Site. The park is well-known for housing the country’s largest chalk cliffs which are nicknamed the “king’s chair”. This natural jewel can be found in the state of Mecklenburg-Vorpommern, in the northern part of the country. 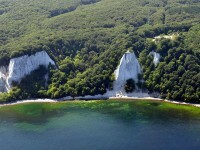 The cliffs raise above the Baltic Sea. The existence of the beech trees takes part in the attractiveness of the park. This national park is a major visitor attraction of Mecklenburg-Vorpommern. The Eifel National Park can be found in the state of North Rhine-Westphalia. 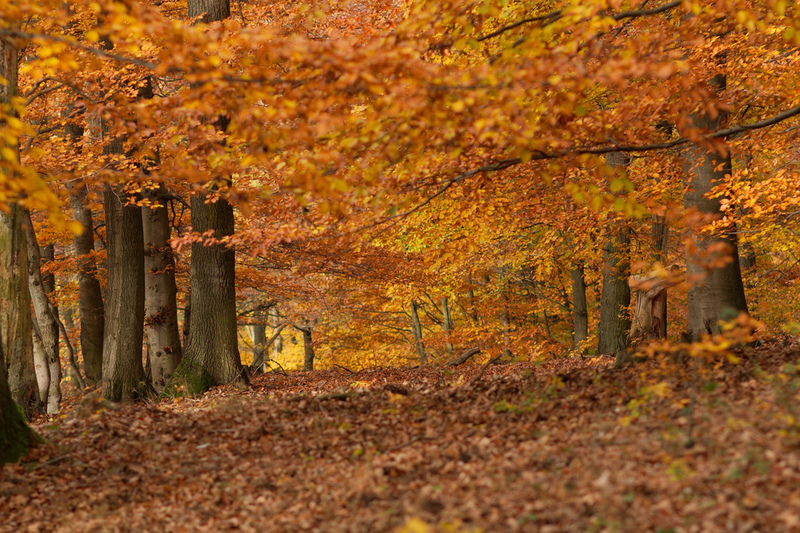 The Eifel National Park is characterized by the existence of beech woods and wood-rush that live in the maritime climate of the area. There are about 240 km of paths open to visitors. 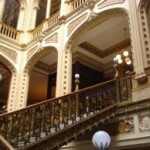 Free and regular guided tours are available eight times a week. For the lovers of nature and peaceful atmosphere a visit to the park is absolutely a must. 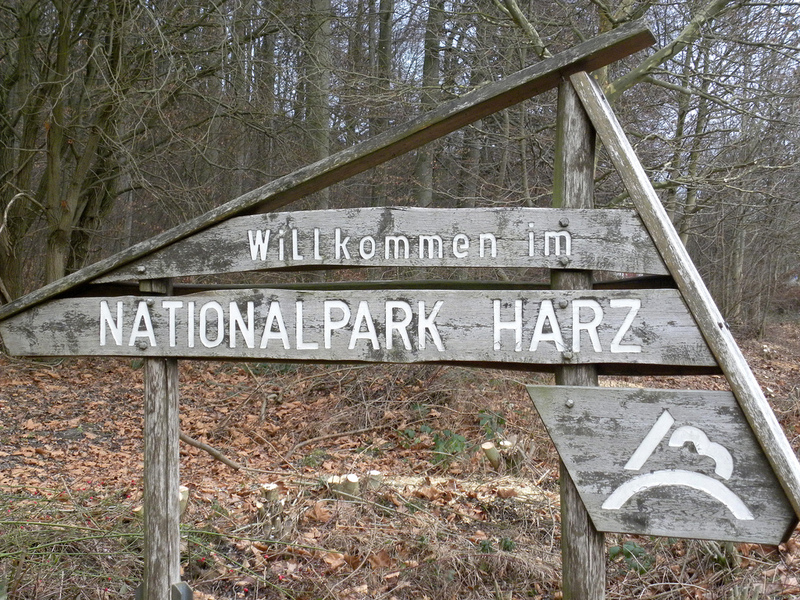 Another gorgeous protected area of Germany is the Harz National Park. 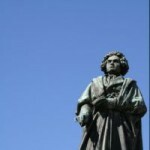 It lies on the surfaces of two states: Saxony Anhalt and Lower Saxony. The dominant trees are mainly beech and spruce. Besides, there are beautiful granite rocks and creeks on the grounds of the park. The species of animals which can be found in the park are European Wildcat, the Dipper, the Eurasian Lynx, the Peregrine Falcon and so on. One of the most astonishing national parks of Germany is the Vorpommern Lagoon Area National Park situated in the northern part of Germany, on the coast of the Baltic Sea. The park includes lagoon shore areas, several islands and peninsulas. If you are interested in beautiful coastal parts, this national park is a must-see attraction for you.